Sharing our thoughts and half-baked opinions with people who share our love of sports and sports-betting. The focus of both the Pod and the Blog will be on sports through the lens of predictions and wagering- though we are by no means experts, we’ve found that sports-betting makes all sports a little more fun and made us a few gold pieces along the way. If you’ve got a Hunch, we want to hear it and let’s all make some gold together this season! 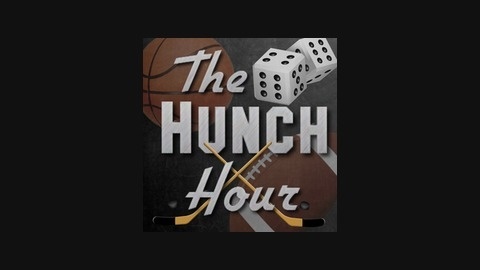 The Rundown: It took a while to recover from being 3 points away from hitting our last #MagicalParlay, but we are back with a midnight hour addition of The Hunch Hour. Sure it's posted late, sure it may not make any sense, but just like Blake Bortles, we're going out there and throwing bombs into the endzone hoping someone calls PI. 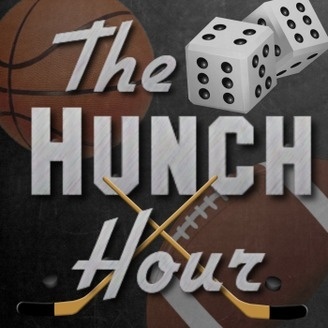 Send us your feedback in the comments, on Twitter (@HunchHour), or through email (thehunchhour@gmail.com). Thanks for listening and good luck with your own #HotHunches!